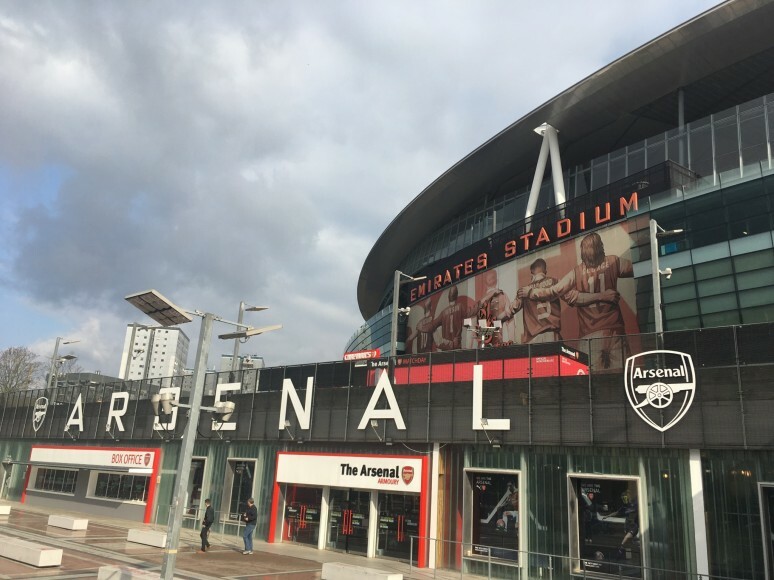 On Friday 1st March 40 sixth form students headed to the Emirates Stadium for an apprenticeship and university fair organised by UK University Search. 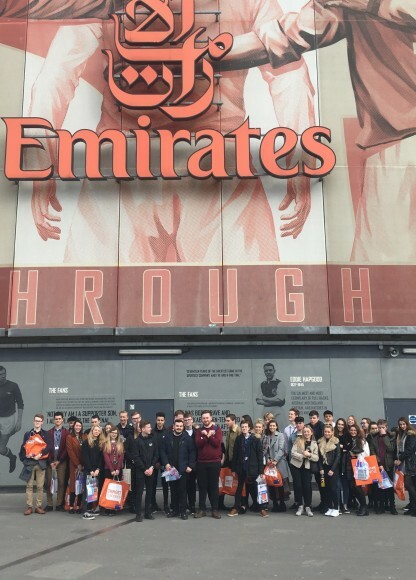 The students had the opportunity to talk to prospective employers and university outreach teams about their options post sixth form. 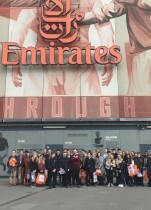 The students came away with lots of information and goodies.